The viticulture at Tenuta di Castellaro is artisan and involves no use of synthetic chemicals. The soil is sandy, volcanic, deep and rich in trace elements. The training system they use is traditional Sicilian, the Etna alberello method. They are a growing winery sticking to traditional values and practises with a modern influence to enable them to become more efficient and resourceful. 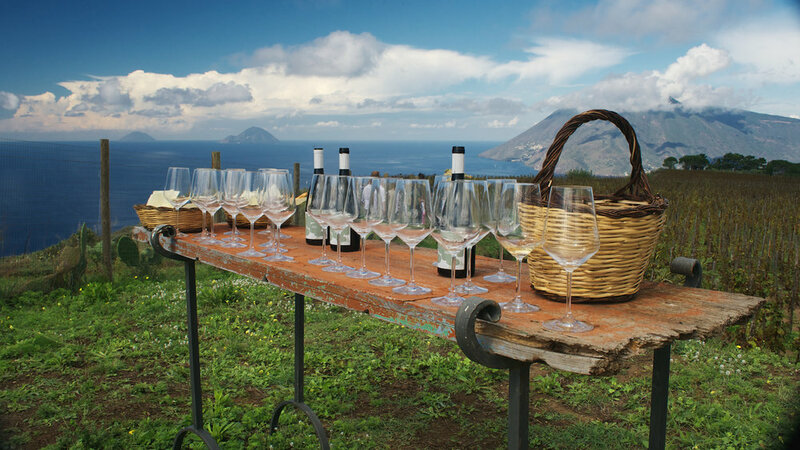 The winery and vineyards are surrounded by breath-taking views, overlooking the Tyrrhenian sea, and the neighbouring islands of Salina, Filicudi and Alicudi. The full force of the surrounding environmental factors are obvious, they play a part in the profile of the wines produced, along with the terroir, the flora and fauna growing in and around the vineyards. You will find pine trees, fennel and caper plans amongst other aromatic vegetation. 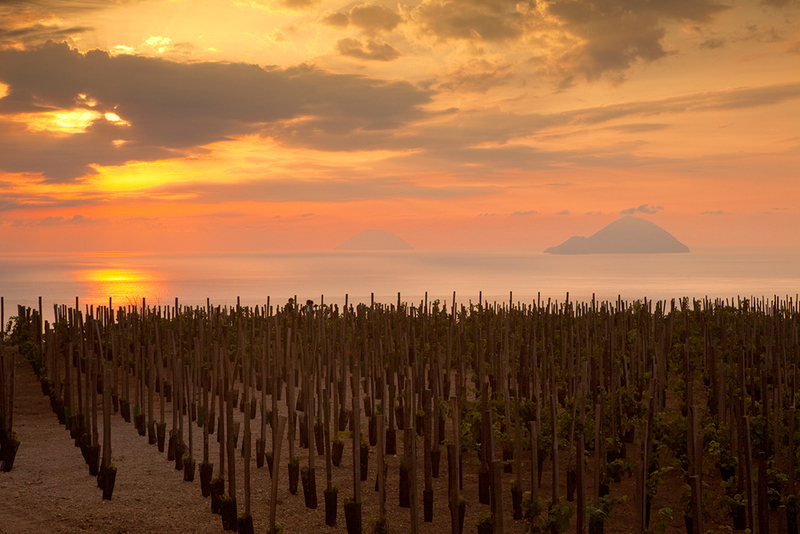 The winery strives to be as environmentally friendly and sustainable as possible. These wines are ecological gems. Vines per hectare: 9000. Harvesting method: manual, with grapes selected during the harvest. Natural manure. Plant protection: copper and sulphur. Mechanical weed control. Vineyards: 9.5 ha. Production: 35 000 bottles.